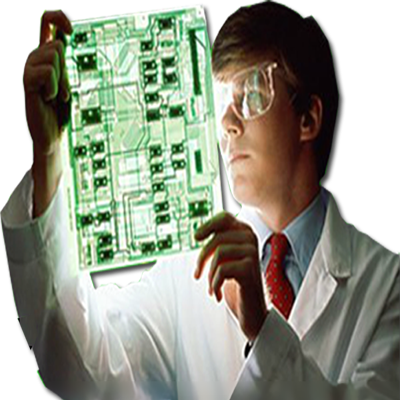 The surface of the circuit board has several processing techniques: light board (the surface without any treatment), rosin board, OSP (organic solder protective agent, slightly better than rosin), tin spray (with tin, lead-free tin) Immersion gold plate, these are more aware of. We briefly introduce the difference between gold plating and gold plating. Immersion gold is a chemical deposition method, by chemical redox reaction method to generate a coating, generally thicker, is a chemical nickel-gold layer deposition method, you can achieve thicker gold layer. Gold plating is the principle of electrolysis, also known as plating. Other metal surface treatment is also the most used method of plating. In actual product applications, 90% of the gold plate is the Immersion gold plate, because the poor weldability is his fatal flaw, but also led many companies to give up the direct cause of the gold plating process! 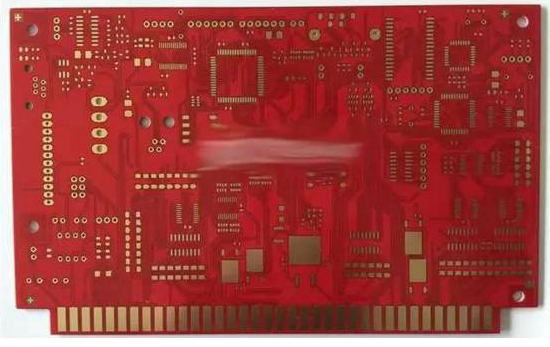 Immersion gold process in the printed circuit surface deposition color stability, good brightness, flat coating, good weldability of nickel gold coating. The basic can be divided into four stages: pre-treatment (degreasing, micro-etching, activation, after the dip), nickel, gold, post-processing (scrap gold washing, DI washing, drying). Immersion gold thickness between 0.025-0.1um. Gold is applied to the surface treatment of the circuit board. Because gold has strong electric conductivity, good oxidation resistance and long service life, the common application is the key board, the gold finger board, etc. The fundamental difference between the gold plate and the gold plate is that the gold plate is hard Gold (wear), Shen Jin is soft gold (not wear). 1, Immersion gold and gold are not the same as the crystal structure, Immersion Gold thickness of gold than the thickness of a lot of gold, Shen Jin will be golden yellow, more yellow than the gold-plated (this is the distinction between gold and gold-plated method A), gold-plated will be a little white (nickel color). 2, the formation of gold and gold plating is not the same as the crystal structure, the relative gold-plated gold Shen easier to weld, will not cause poor welding. Immersion gold plate is easier to control the stress, for the bonding products, is more conducive to bonding processing. At the same time it is because of gold than gold-plated soft, so the gold plate Shen Jin do not wear (Shen Jin board shortcomings). 3, Shen Jinban pad only nickel, skin effect signal transmission is in the copper layer will not affect the signal. 4, the gold is more gold-plated crystal structure is more dense, not easy to produce oxidation. 5, with the circuit board processing requirements of higher and higher precision, line width, spacing has reached 0.1mm below. Gold is easy to produce short circuit of gold wire. Immersion gold plate only nickel-metal pads, it is not easy to produce short-circuit gold. 6, Immersion gold plate only nickel on the pad, so the line of solder and the combination of copper firmer. The project will not affect the spacing when compensated. 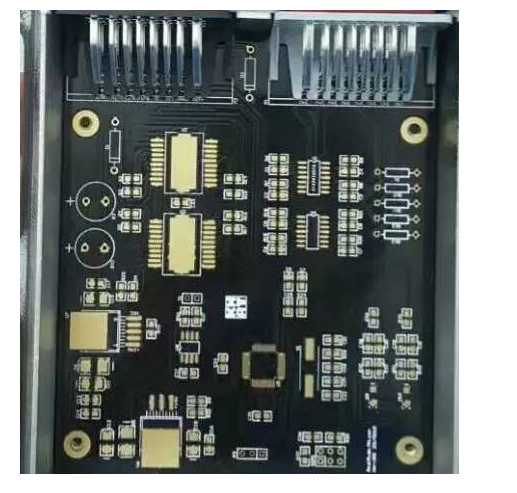 7, for the higher requirements of the board, flatness requirements are better, the general use of Shen Jin, Shen Jin generally do not appear after the black pad assembly. Immersion gold plate flatness and life is better than the gold plate. So most factories have adopted the production of gold Shen Jin process. However, Immersion Gold process is more expensive than gold plating process (higher gold content), so there are still a large number of low-cost products using gold plating process.